July means summer is in full swing and bathing suit season is in full effect. We continued the core and arm focus but added some new variety and then really switched things up toward the end of the month as I was on vacation. 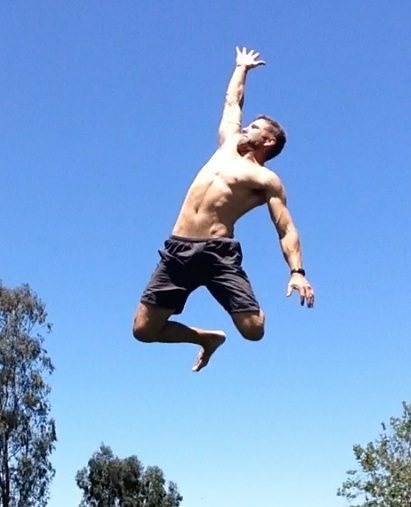 Still a lot of bodyweight based training and moving outside periodically to get some nice sun and fresh air while moving the body. Here’s the recap of fitness material from all the July exercise posts on Instagram. If you missed any of the past months here’s the June, May, April, March, February, January, December, November & October reviews.